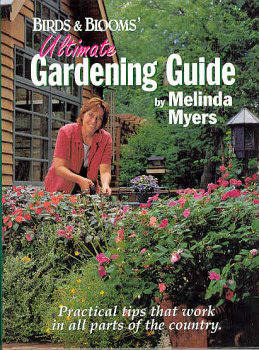 Never garden alone! 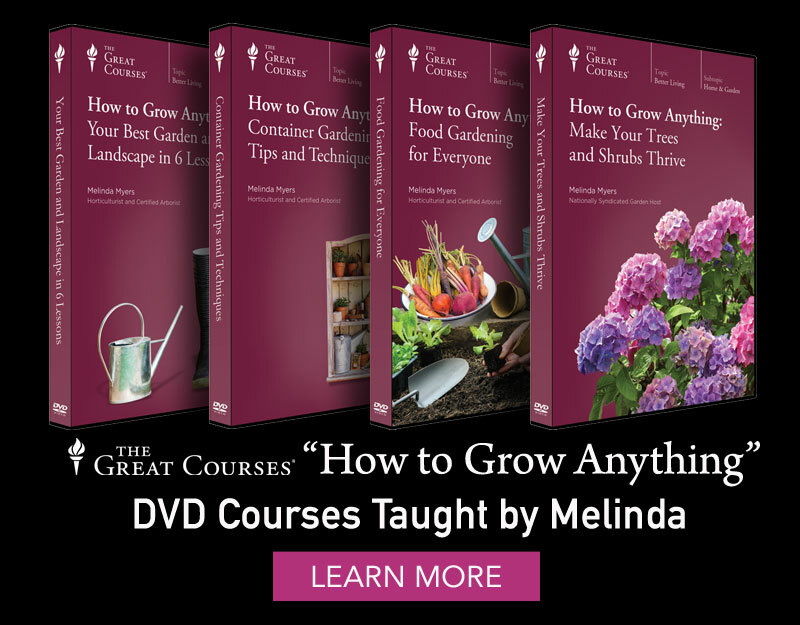 The Month-By-Month series is the perfect companion to take the guesswork out of gardening. 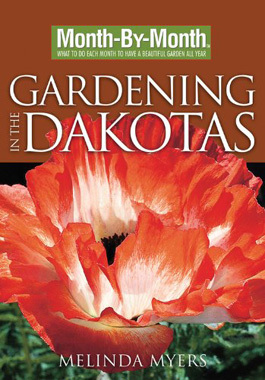 With this book, you’ll know what to do each month to have gardening success all year. 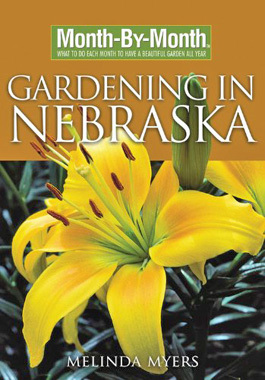 Written by authors in your state, the information is tailored to the issues that affect your garden the most. Never garden alone! 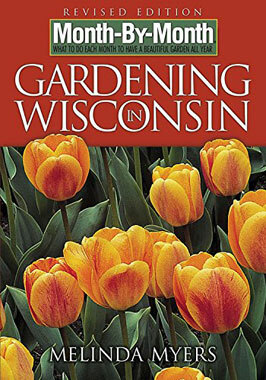 The Month-By-Month series is the perfect companion to take the guesswork out of gardening. 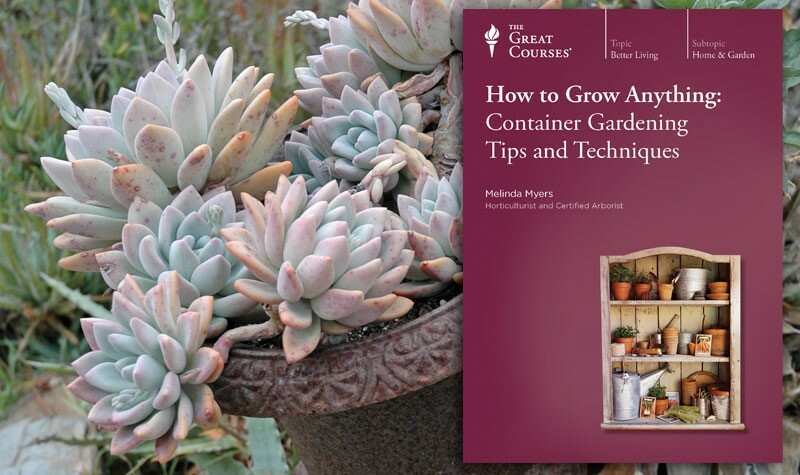 With this book, you'll know what to do each month to have gardening success all year. 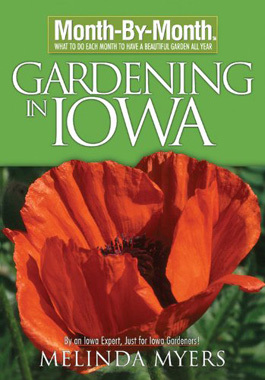 A gardening guide with practical tips that work in all parts of the country. 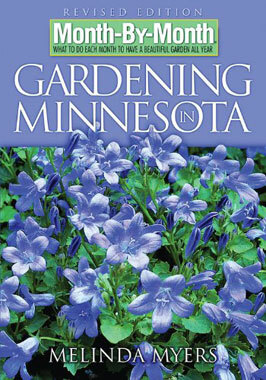 Gardening requires time and planning. 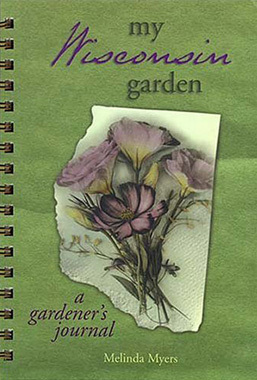 My Wisconsin Garden: A Gardener's Journal is the perfect planning tool for anyone who enjoys and wants to improve their garden.